Peko Peko is a popular restaurant that’s popular for its homestyle Taiwanese food and also Japanese dishes, and is normally bustling with customers during lunch and dinner times. 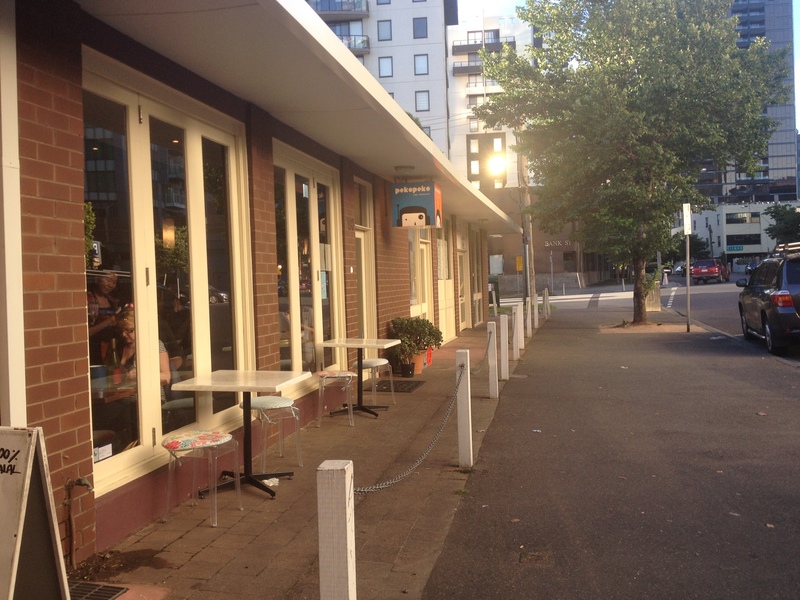 The restaurant/cafe is located on a quiet area in South Melbourne, and not too far from the Shrine of Remembrance and St. Kilda Road. There are plenty of trams you can take to get to Peko Peko including 3, 5, 6, 8, 16, 64, 67, and 72, and it’s a few minutes’ walk after alighting at either the Domain Interchange/St. Kilda Road or Shrine of Remembrance/St. Kilda Road stop.